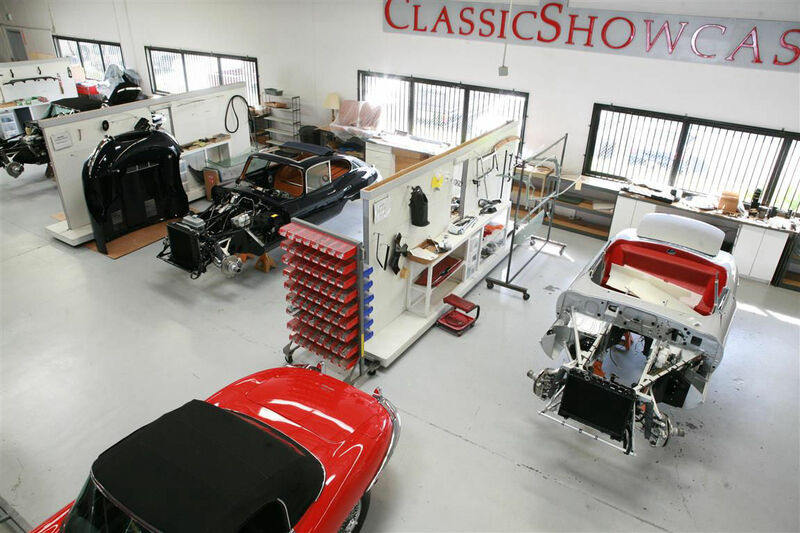 How often should I service my Jaguar E-type, and what should I do in each service? With proper routine servicing these engines are known to last 100,000 or more miles without overhaul....or significantly less if neglected. Regular oil and filter changes are one of the best ways to ensure long engine life. The engine oil and oil filter should be changed every 3,000 miles. Classic Showcase recommends Castrol as the motor-oil-of-choice in our facility. We don’t recommend putting a cheaper oil in your Jaguar. We reccomend 20/50 weight. Some owners prefer the use of synthetic oil as it seems to work well except for a greater tendency for it to leak past gaskets and seals. The oil filter should be replaced with each oil change. The factory type Jaguar oil filter or a high quality equivalent would certainly be a good choice and can be purchased from most Jag suppliers. After changing the oil and running the engine for a while, always double check the dipstick. While changing your oil take advantage of the opportunity to top-off all fluids and give the car a good visual inspection. The cost of an oil and filter change is minimal compared to an engine overhaul. How do you Pedigree a Classic car? If you purchased the vehicle and there are receipts, and paperwork verifying the Authenticity of your vehicle then you have completed the hardest part of the task. Write down all information and the history of car, asking questions about the past ownership. Go to the internet, try to track car with info to the past owners, which can be hard to do but worth it if you can find the missing pieces. Search through with knowledgeable experts and shops that may have worked on the car. 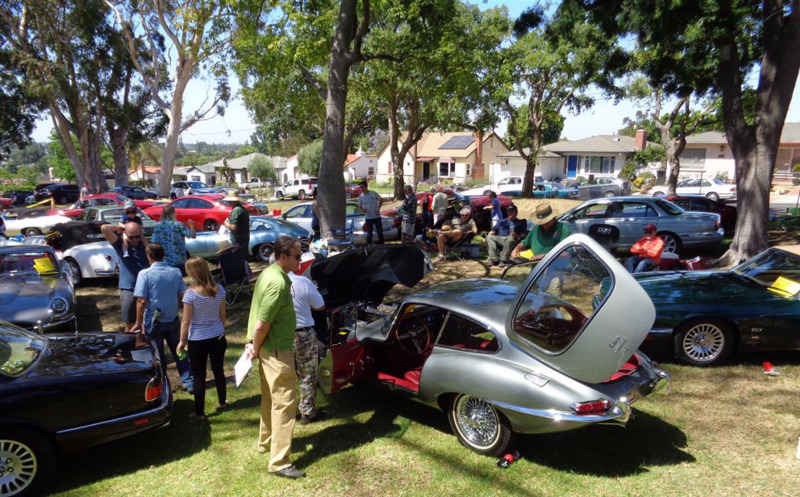 Pay to track its history - if it is a rare car go to the archives from a club that may have kept its information; DMV services can help to track and trace ownership and history Records as well. 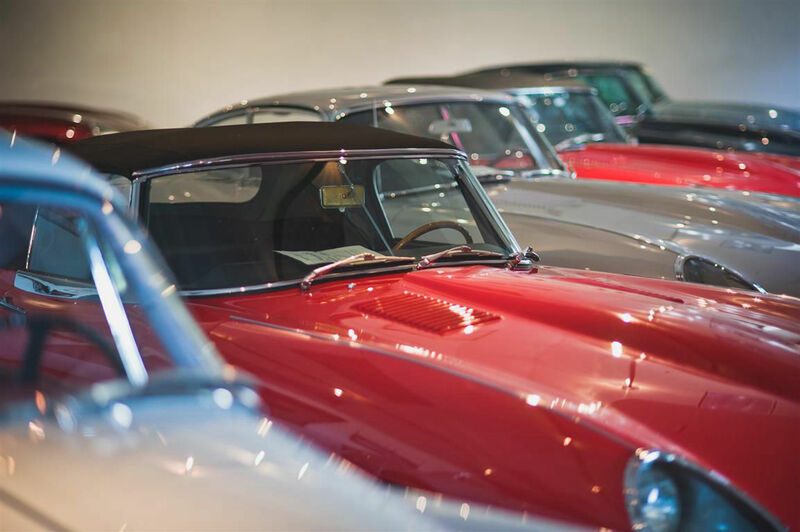 With Porsches, you can get a Certificate of Authenticity which will track the previous owners; Jaguars have a Heritage Certificate that will tell you the original numbers, colors and the first owner of record. Inspect the numbers on your car: document the VIN/Chassis Number, Engine, Transmission, and Body numbers. With this information, you are on your way to pedigreeing the car. Now follow the Concours guide for correctness, and improve the overall condition of your classic, then finally enter it into Concours events for awards; with that, you will be on track for a full pedigree of your classic. What is the best way to make Wire Wheels look good on my Series 1 E-Type? 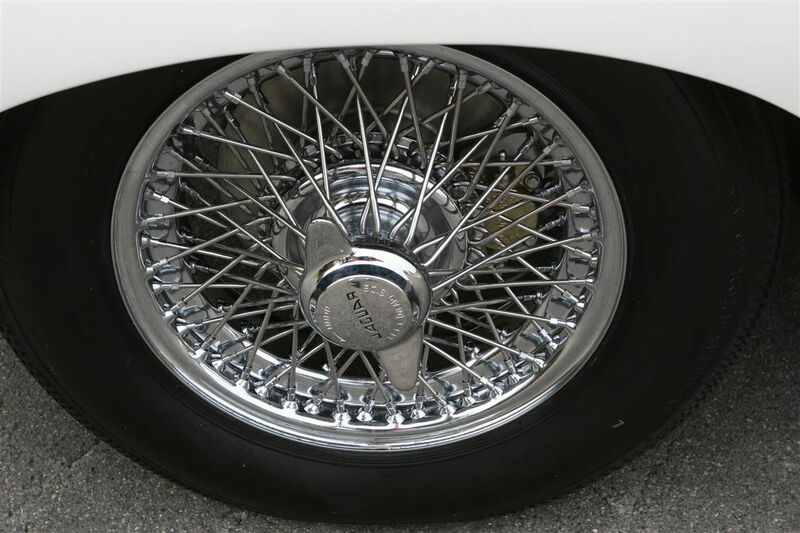 Chrome wire wheels on an E-Type are not that difficult to maintain, and look excellent when they are clean. For general cleaning, you can use soap, water, and a soft brush. A pressure washer with heat will make this task much easier, and you can also use air to help dry them. If there is a lot of buildup of grease, then I recommend a stronger cleaner such as 409, Mr.Clean or a good Degreaser. A glass cleaner is also very good for cleaning the chrome and general maintenance. Finally, once the wheel is clean use a good quality chrome polish with a soft microfiber cloth or equivalent. For several decades I've admired and wanted to own an E-Type. I'm now ready and looking at a affordable entry-level daily Driver - what Series or Year do you recommend? A Series II or Series III E-Type will be your most affordable, yet still stylish and fun to own and drive XKE. From 1969 to 1971 you can buy a Series II, and from the second half of 1971 through 1974 are the Series III models. Please note that the Series III have a V12 engine and will require more maintenance and technical expertise than a Series II 6-cylinder model. 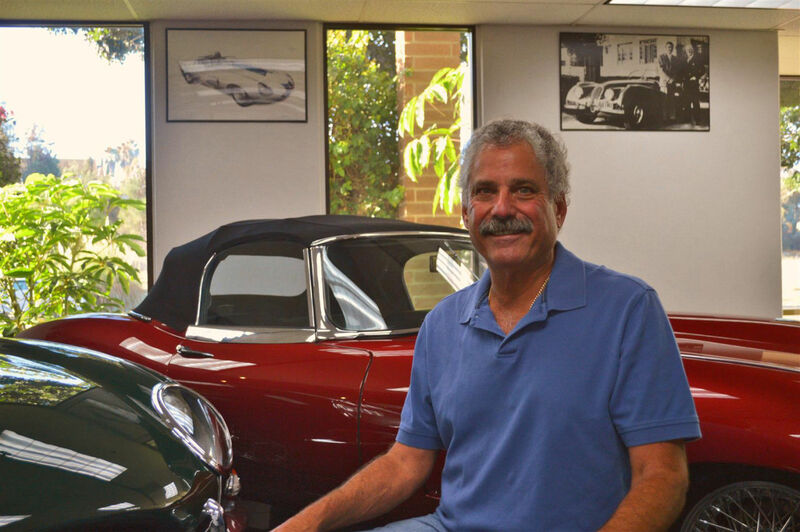 Whether you are looking for a Fixed Head Coupe or Roadster, the Series II models are the most affordable of the XKEs. You can also consider purchasing a 2+2 with a backseat a higher front windshield and a longer wheelbase; 2+2s are available in Series I, I½., II and III XKEs. Ultimately, you'll get more for your investment in the long run with the Series II model from 1969-1971 than you would from the Series III of XKEs.